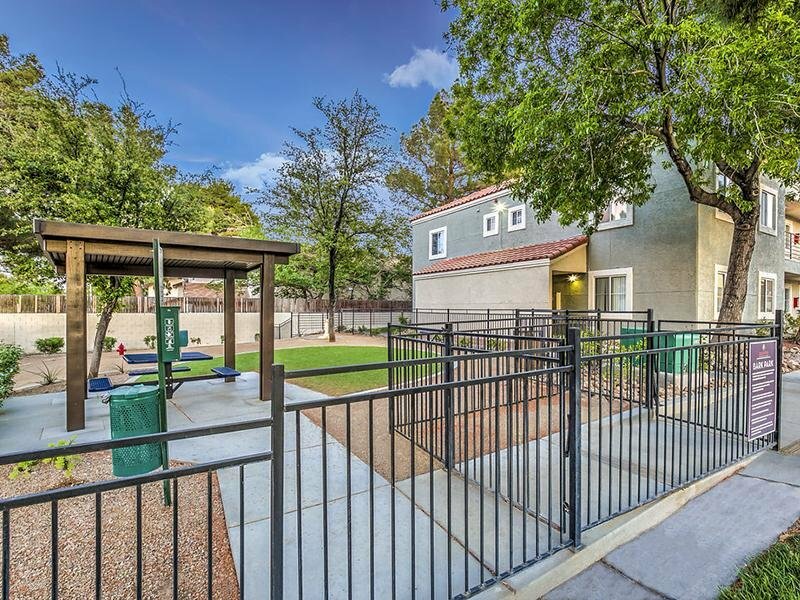 Our pet-friendly community also includes a sparkling sparkling swimming pool , a clothes care center and covered parking. 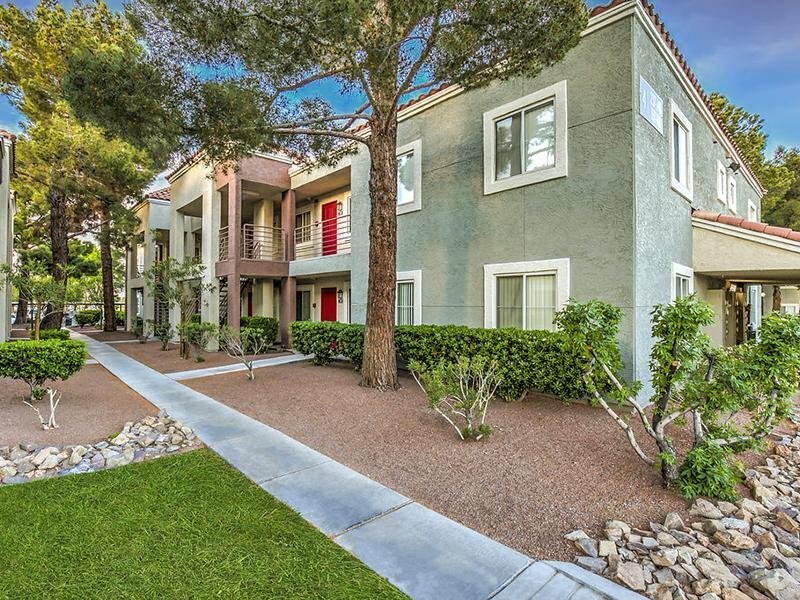 Solstice is ideally located close to Highway 95, Summerlin Parkway and the North Las Vegas Airport, as well as an array of Las Vegas’ dining and entertainment hotspots. 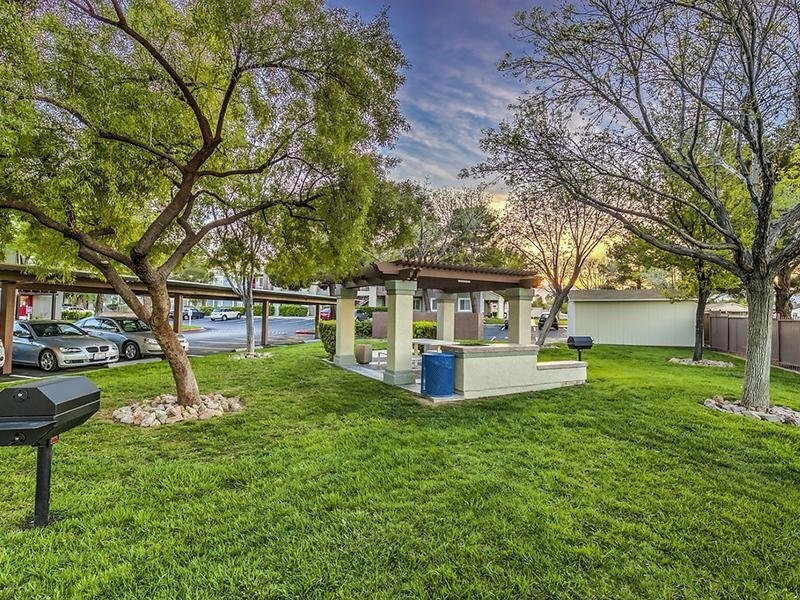 Solstice is ideally located close to Highway 95, Summerlin Parkway and the North Las Vegas Airport, as well as an array of Las Vegas’ dining and entertainment hotspots. 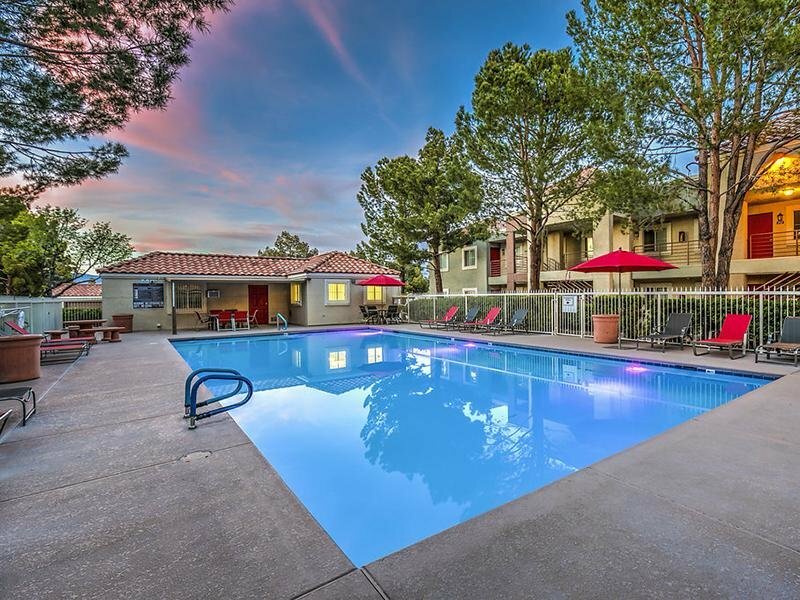 Infused with modern fixtures and high-end finishes, we offers fantastic amenities including a resort pool and pet exercise park. Take a tour of our gallery and see for yourself. 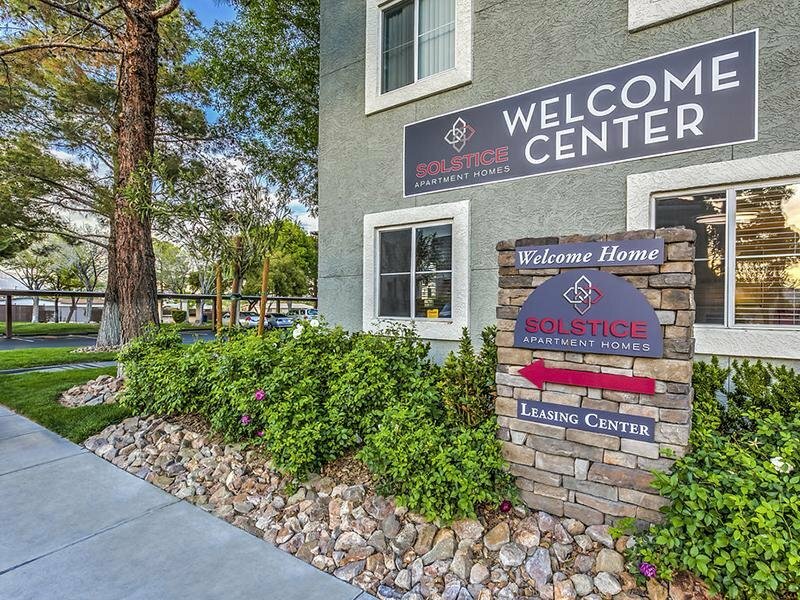 Solstice's location has easy access to the freeway, Summerlin Parkway, North Las Vegas Airport, shopping, dining, and entertainment. If world class shopping is your idea of fun, you can take advantage of the Las Vegas Premium Outlets, just a short drive away. 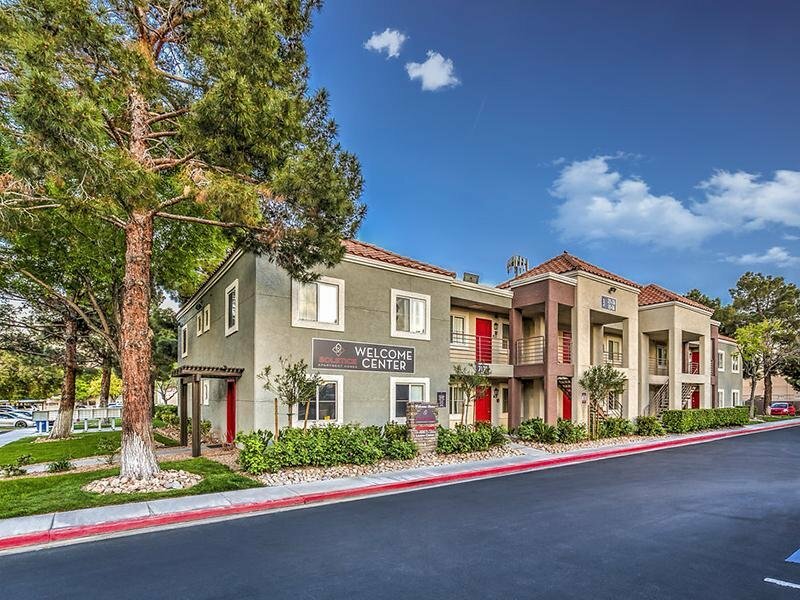 Solstice Apartments reflects all the ingredients for a perfect home.